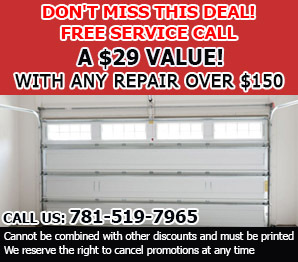 You have just invested in a fancy LiftMaster or Genie garage door opener or plan to do so in the near future. The effective operation and the useful life of the unit will depend to a great extent on the way in which it is used. With proper use, it can keep on working properly for many years to come. Learn how to achieve this. The unit must be properly installed in order to work as it should. 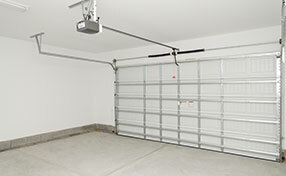 The limits and force have to be adjusted properly at the time of the garage door opener installation. The adjustments can take a considerable amount of time to make as the system has to be tested after every attempt. Still, the effort will be totally worthwhile. You just have to keep in mind that in some cases the weight of the door may change and this will pose the need for secondary adjustments. For instance, wood naturally absorbs moisture and this can make doors made from it heaver. When the door gets heavier, the limits and force may have to be reset. The electric operators do not require any particular care. However, you should not let your operator run continuously for more than a few minutes. This is because it can get overheated and stop working. It will most likely recover after a rest of about fifteen to twenty minutes, but it is best not to leave things to chance. There is one way in which you can enhance the operation of a chain drive or screw drive garage door opener. 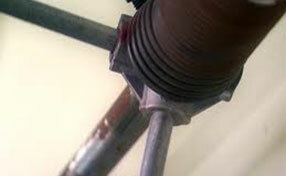 You simply need to add a thin layer of lubricant to the chain or the screw as part of the regular lubrication maintenance which you provide to the other parts of the door. You can expect to enjoy smoother and much quieter operation. With this advice, you will make full use of your opener.